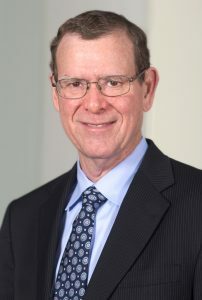 John Allison, former chairman and CEO of BB&T Corporation and current School of Business Board of Visitors member, serves as executive in residence for the BB&T Center for the Study of Capitalism. Long respected as an intellectually engaged corporate leader, he continues an aggressive writing and speaking schedule.  “Our students will benefit from the interactions and mentoring relationships that will come from having him as a valued member of the Wake Forest community,” said Charles Iacovou, Sisel Distinguished Dean of the School of Business. Allison is a graduate of the University of North Carolina, the Fuqua School of Business at Duke University, and the Stonier Graduate School of Banking at Rutgers University. He has received honorary doctoral degrees from East Carolina University, Mount Olive College, Clemson University, and Marymount University. After a thirty-eight year career with BB&T, the 11th largest bank in the United States with $152 billion in assets, he retired as CEO in December 2008, remained chairman of the Board until 2009, and served on the Board thereafter. Steve Dollase, former president, Inmar Supply Chain Network, serves as executive in residence, helps lead the School’s Center for Retail Innovation Retail Learning Labs, and supports other related strategic initiatives. Inmar is a founding sponsor of the School’s Center for Retail Innovation, a unique destination for retail collaboration, innovation, and practical learning. The Retail Learning Labs provide a physical environment for exploring new retail technologies, practices, and analytical techniques that shape the future of retail. Dollase brings more than 30 years of experience in retail operations, product and operations management, strategy, and technology to this new role. He joined Inmar in 2010 and has served in several strategic leadership positions. Dollase has been deeply involved with the Center for Retail Innovation since its inception. He holds a undergraduate degree from Valparaiso University, a master’s from the Naval Postgraduate School, and an MBA from the Wharton School, University of Pennsylvania. 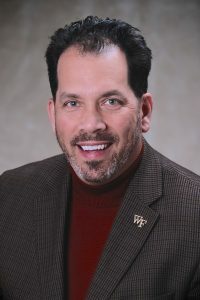 Steve Reinemund continues to serve as executive in residence at Wake Forest University. 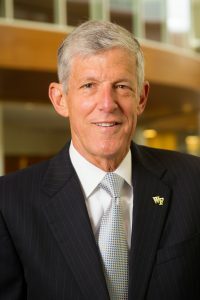 Previously, he served as dean of the Wake Forest University School of Business, and professor of leadership and strategy from 2008 to 2014. During his tenure as dean, he led the merger of the Callaway and Babcock schools at Wake Forest University, and then their physical unification in Farrell Hall. Additionally, he oversaw the move of our Charlotte MBA programs into the new Wake Forest University Charlotte Center in Uptown. Steve retired as chairman of the board of PepsiCo, Inc. in May 2007 and as chief executive officer in October 2006. He is a 23-year PepsiCo veteran who led the corporation as chairman and chief executive from 2001 to 2006. His legacy includes a commitment to health and wellness, diversity and inclusion, and values-based leadership. Reinemund is currently a member of the board of directors of ExxonMobil, Walmart, Marriott, and Chick-fil-A. Reinemund also serves on the Board of Directors at the USNA Foundation and the Wake Forest University Board of Trustees.